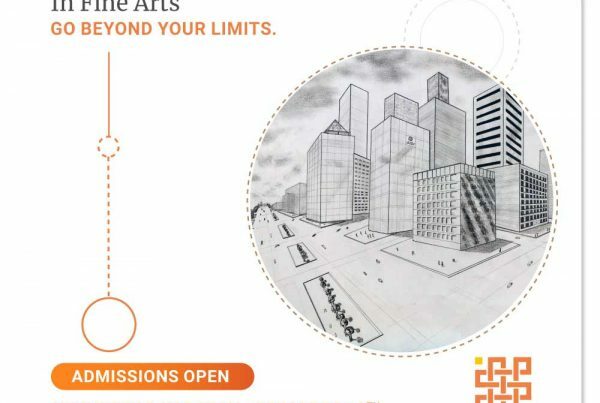 WHY DIPLOMA IN FINE ARTS? You could be highly skilled. Perhaps, have an extraordinary vision but still cannot put it on paper. Do you apply your skills in the right way? Let our diploma in fine arts do the talking. 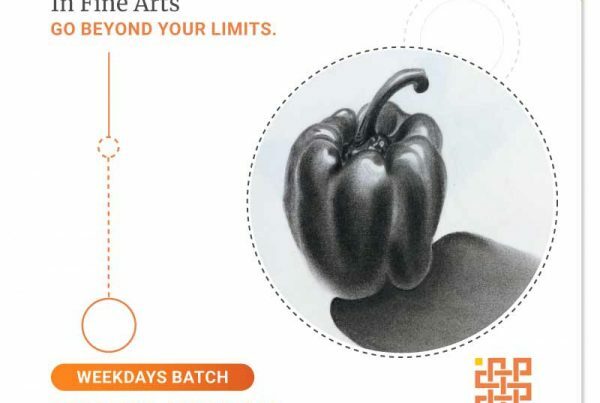 Accentuate your strokes into master-strokes with profound principles and techniques. Besides, correcting your foundation the right way can be an absolute game-changer in your fine arts career. If you want to correct your foundation. If you love painting but stand in need of the flair, it can be only achieved by sketching. 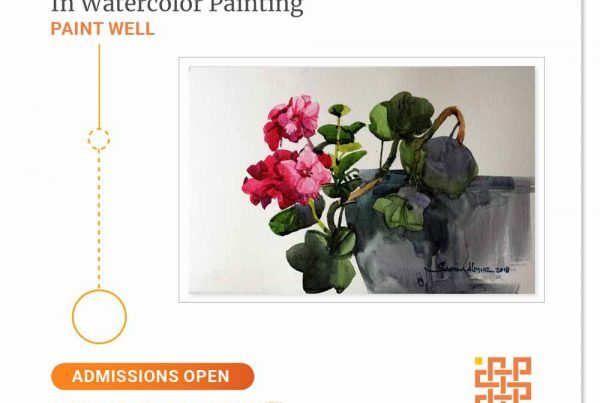 Those who are looking for a career related to fine arts. Example: Architect, Designer, Artists, Students applying for BFA colleges etc. If you love portrait sketching but do not understand the anatomy. Those who want to develop their identity as an artist. View the course details here. Request for admissions to be on the waiting list.